Christopher J. Howls (b. 1966 in Greenwich, U.K.) is Senior Lecturer in Applied Mathematics at the University of Southampton, U.K. His Ph.D. is from the University of Bristol. Howls has published numerous papers in the areas of asymptotics and its applications. He was elected a Fellow of the U.K. Institute of Mathematics and Its Applications in 2007. 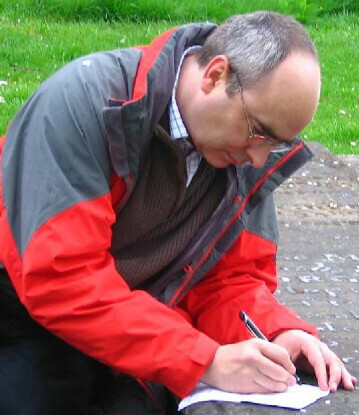 Since 2006 he has served as Chair of the Standing Committee of the British Applied Mathematics Colloquium. In 2008 he was appointed to the editorial board of the Proceedings of the Royal Society of London Series A. In November 2015, Howls was named Associate Editor for his chapter.